You made a great choice by signing a SAP S/4HANA cloud contract, but what’s next? What should you do, and when? How will you retain control of the implementation, irrespective of the implementing team? Let’s put you in the driver’s seat and give you the keys to unlock the power of simplicity. The implementation portal for SAP S/4HANA Cloud has been designed to help you reduce the time to implement your cloud solution and improve communication. This portal is the first step in SAP’s Cloud ALM strategy to make all cloud implementations seamless through a Fit-to-Standard approach. As part of this approach, SAP recommends the use of SAP Activate tools, content and methodology to implement products such as SAP S/4HANA Cloud. You can find more information in the SAP Roadmap Viewer. 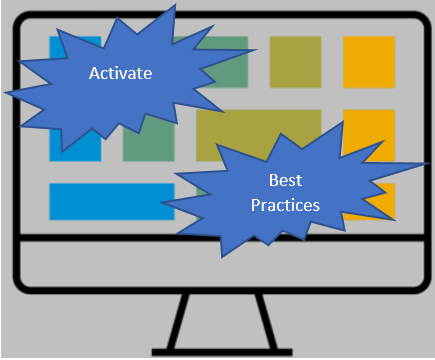 With the implementation portal, the SAP Activate methodology comes to life. 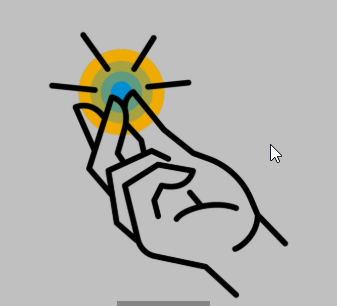 As soon as you sign the cloud contract for SAP S/4HANA, you will receive an invitation to the fully loaded and preconfigured implementation portal, where a new project is already created and waiting for you. You can onboard your team members by simply entering their email addresses (how cool is that?) This means you can have a productive team who knows exactly what to do in less than 20 minutes. We measured it! Let’s summarize how it can work for you! 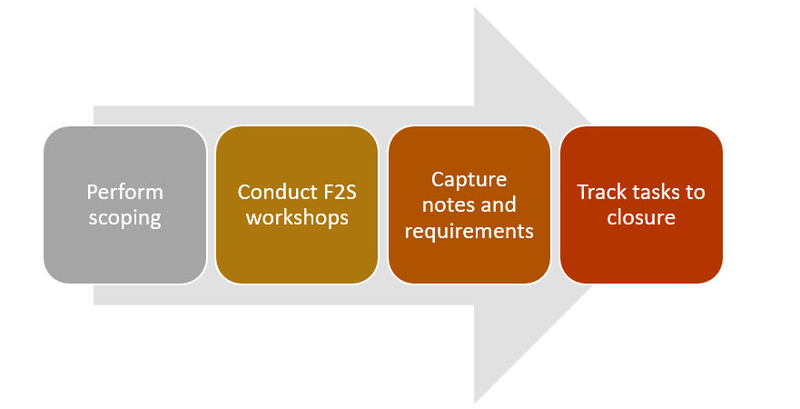 Another important feature of the implementation portal is the easy management of Fit-to-Standard Workshops. In these workshops, the business users review visual process models and descriptions to see how the SAP standard fits their business processes and if any requirements remain (you’re still a good person and a great company if you have a few extra requirements 😊). Rather than having these requirements lost in translation or buried in a heap of spreadsheets, you can capture them and map them to your business process diagrams. Now, you won’t miss anything and your consultants will know exactly what you need. You can categorize your requirements and covert them to tasks when you are ready, track them to closure, and that’s it. The project progress is tracked automatically. All in a ready-to-use and intuitive application with built-in onscreen help documentation! You can learn more about the implementation portal for SAP S/4HANA Cloud from this video, or visit this page and feel free to comment or ask questions. thank you, this is good news. Is the implementation portal already available or will it be released later this year? We are SAP partners and I have an S4HC demo tenant, can I also get access to the implementation portal?